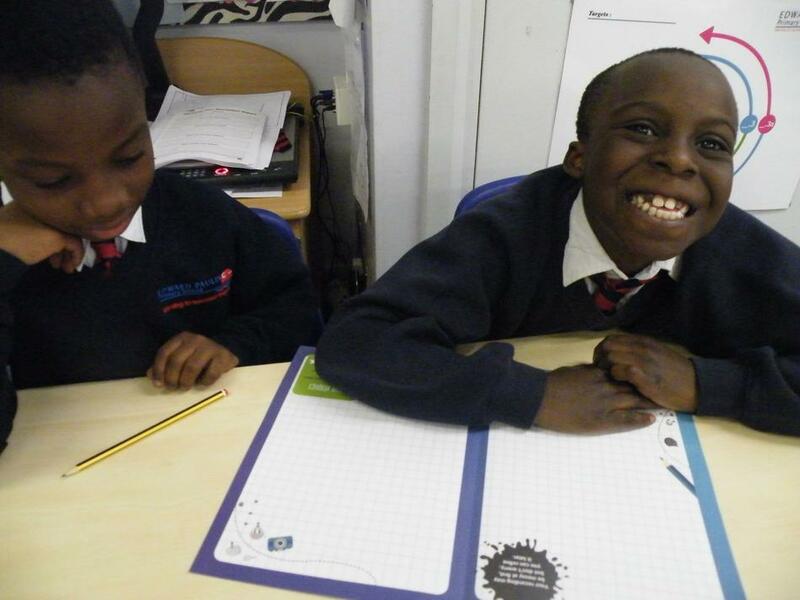 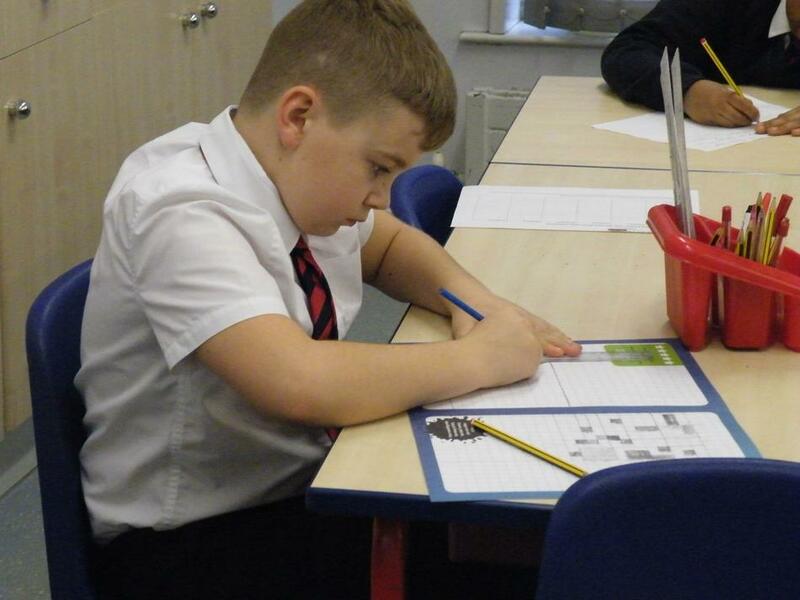 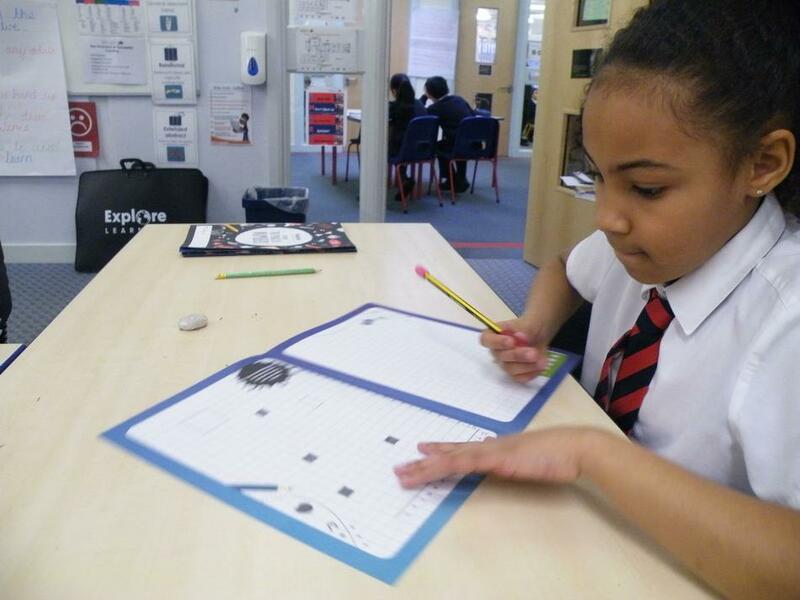 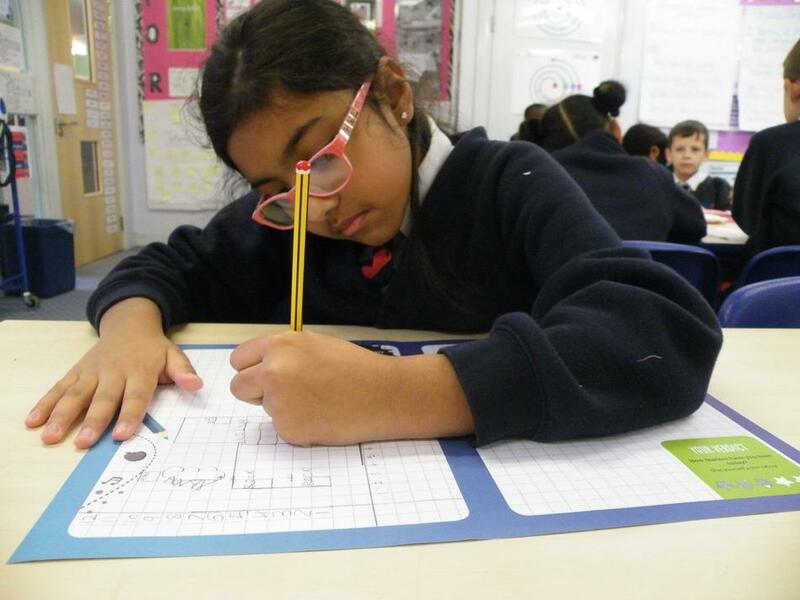 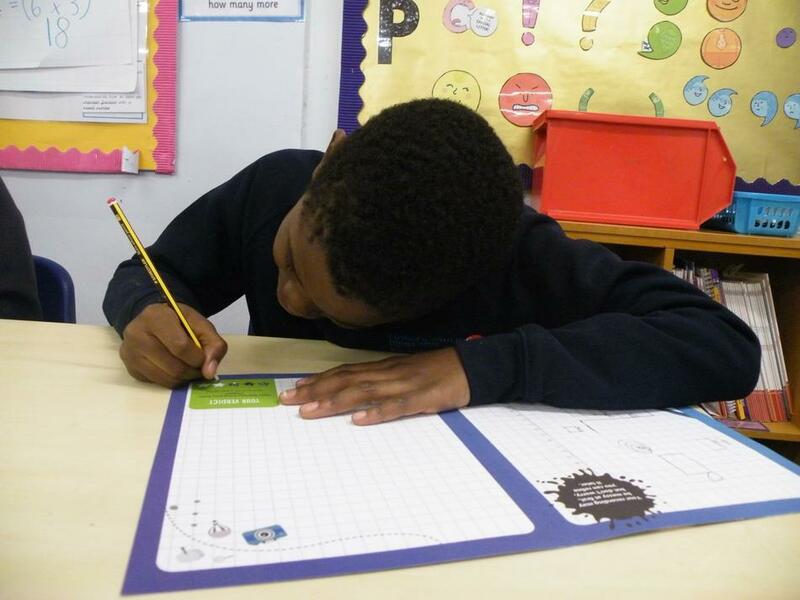 Year 4 participated in a maths workshop today. 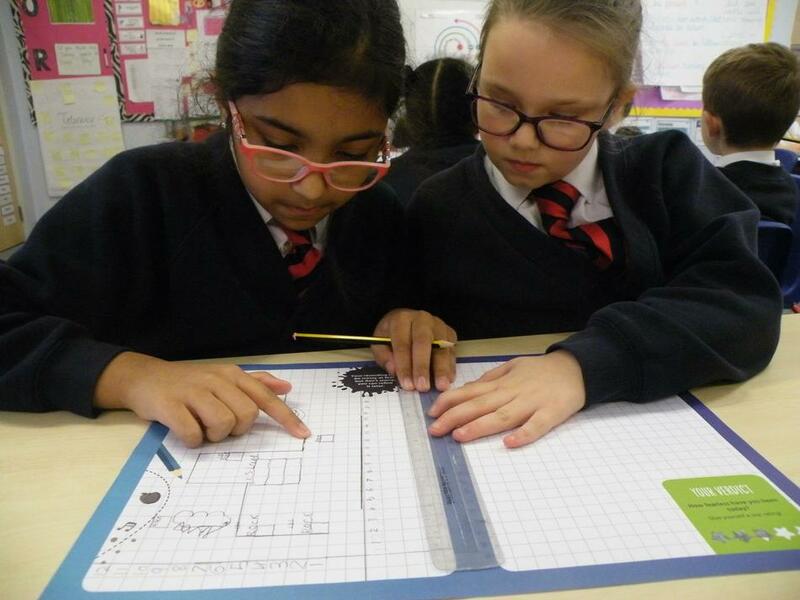 They investigated co-ordinates and had to create their own island. 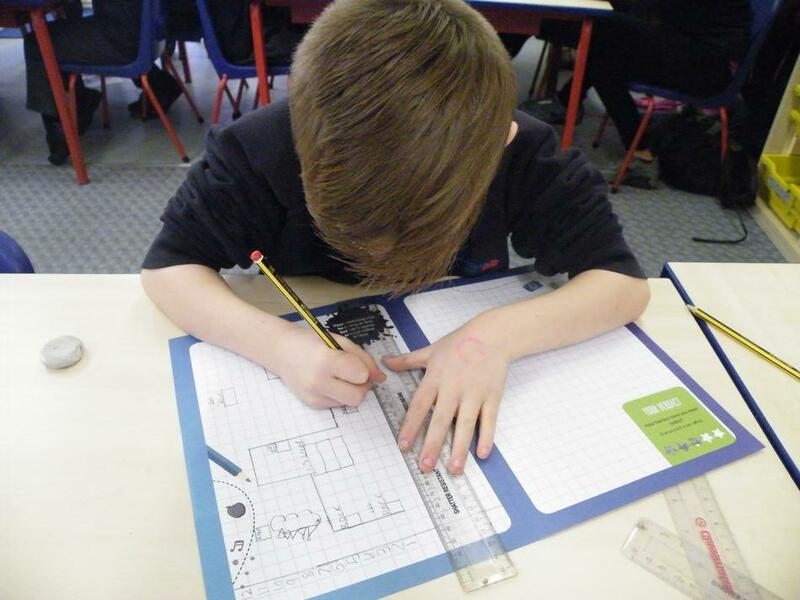 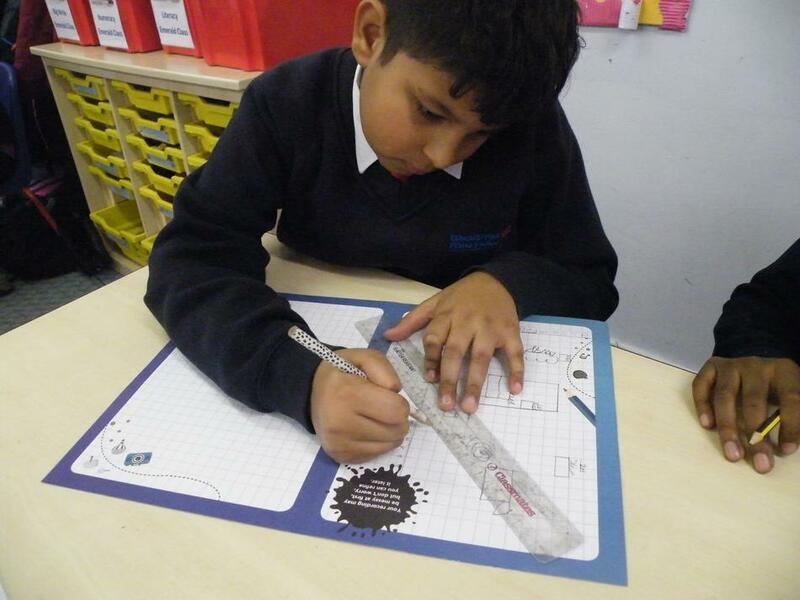 In partners, pupils had to investigate where the hidden treasure was using co-ordinates.